The rapper CyHi the Prynce is credited with writing on four songs. 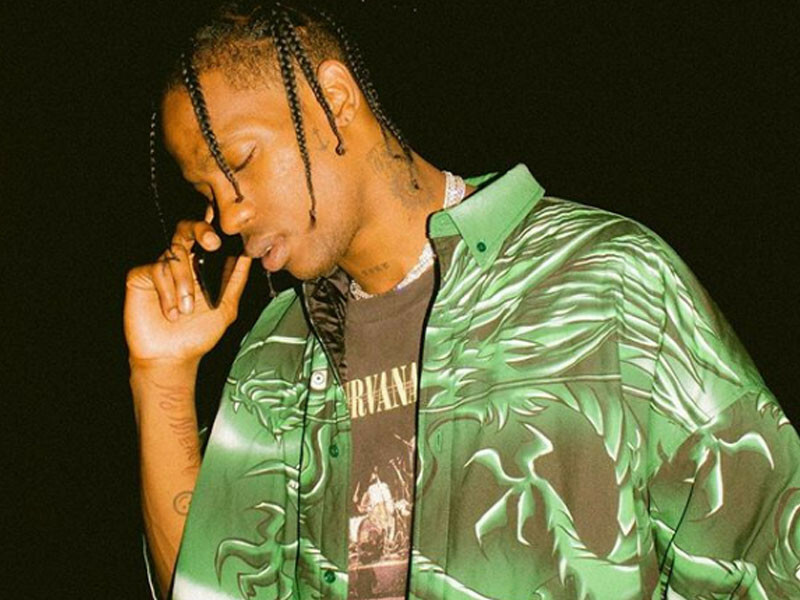 New father of Travis Scott dropped his highly anticipated new album Astroworld early on Friday (3 August). Now the full album credits are available, showing the host of talented names who add their touch to the offer. Even without the credits in hand, many names were already widely known, including Drake in "Sicko" of Frank Ocean in "Carousel" and Tame Impala, The Weeknd and Pharrell on "Skeletons." More surprising, however, were some of the writing credits. CyHi The Prynce is credited with writing on four songs: "Stars" "Sicko" "5% Tint" and "Coffee bean" — although it is not immediately clear what he wrote specifically. Nav joins Gunna in the writing credits for "Yosemite", in which they both appear. In other places, Swae Lee gets a writing credit on "R. I. P. Screw" for its function, and the Juice of WRLD and Sheck Wes both accredited by their appearances in the "No Spectators." Stevie Wonder's representatives confirmed to Pitchfork that it was him playing the harmonica on "Stop Trying to Be God", which serves as an amazing easter egg. Take a look at the full credits for Astroworld below.